When I joined in two of the investment groups (namely: TGFI and CDO-IT), I saw many posts about stocks which in that time, baffled me and made me wonder what exactly stocks were and how it works. Nah.. too lazy and busy with other things. Anyway. 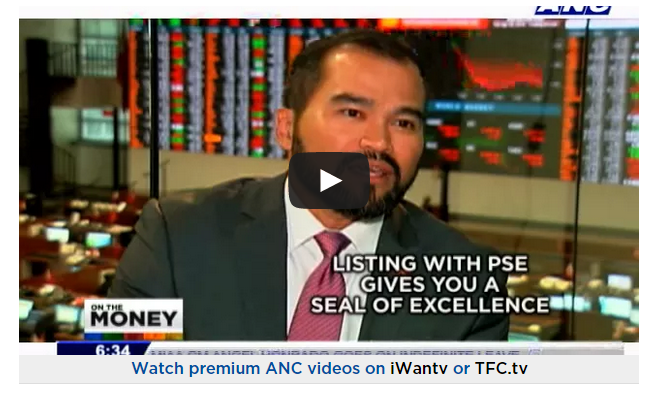 Thankfully, this video will sum it up — and hopefully give the viewers a simpler and more plain look on how stocks really works especially in PSEi (Philippine Stock Exchange Inc.). Before that, I searched for the basic definitions pertinent to this stock. Stocks are the shares in ownership of a company. It represent claim on the company's assets and earnings. Shareholders are the owners of the company's stocks. Technically, you own a tiny piece of every trademark of the company. Shareholders are entitled to share also the company's earnings. 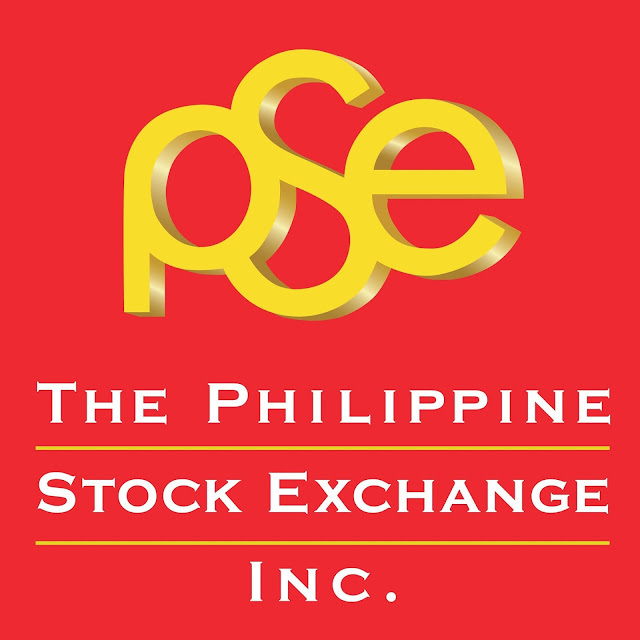 Initial Public Offering (IPO) is the first sale of a stock issued by a private company. For now, I just wanted to share these definitions only. Is it plain and simple? Cast your comments below.